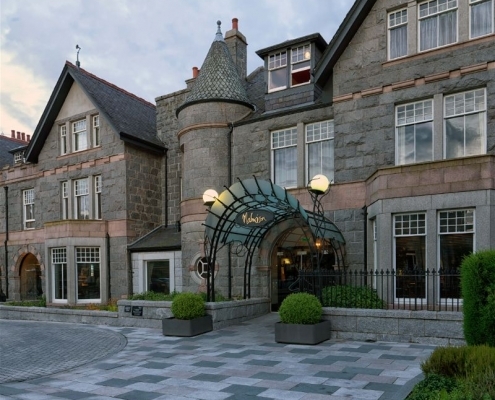 The Malmaison Hotel Aberdeen Hotel is situated just minutes from the city centre and provides the ideal city base for your Aberdeen trip. 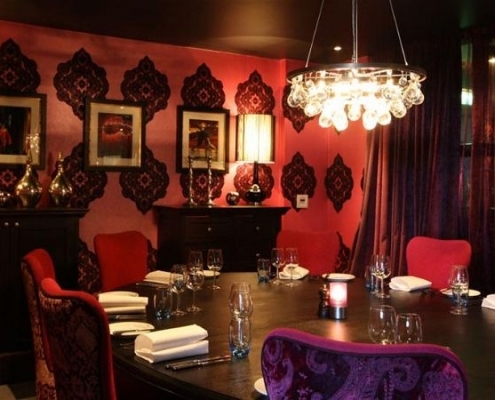 Whether for business or leisure there’s the perfect room for you at the Malmaison Aberdeen. 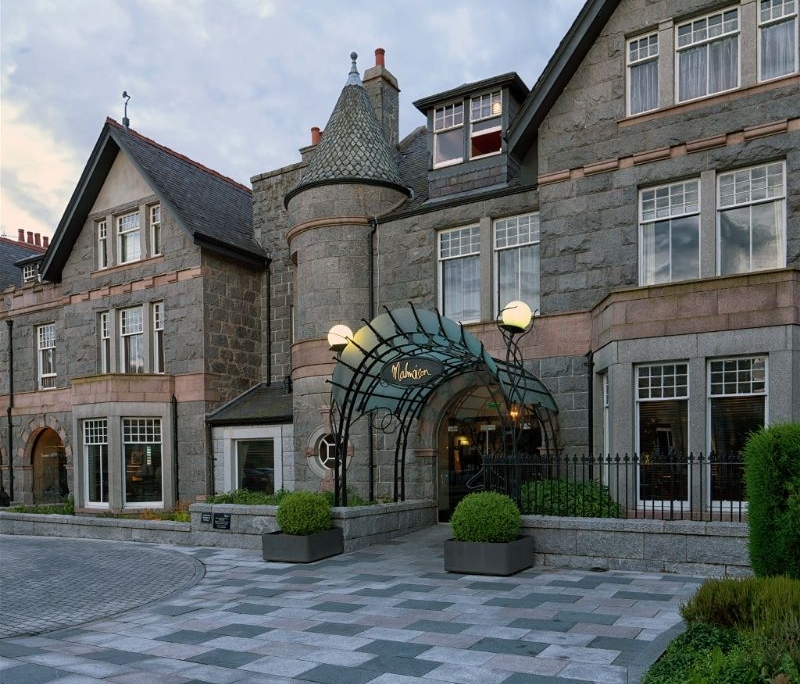 If you’re searching for lavish surroundings and a plush night’s sleep the Malmaison Aberdeen offers attainable luxury in the heart of the city. Tuck into a famous Mal Burger and enjoy a delicious dinner with a twist. 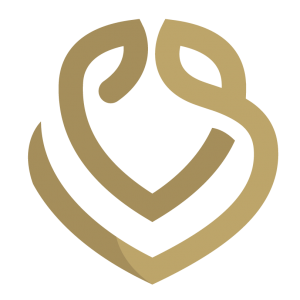 Quality and service are second to none as you’ll enjoy an extensive offering of steaks and wines to match. Keep your eye out for monthly deals where you could grab a 50/50 bed and inner deal or various other offers. Why not retire to the whisky snug after your delicious meal and enjoy a little (or large) dram with good company. 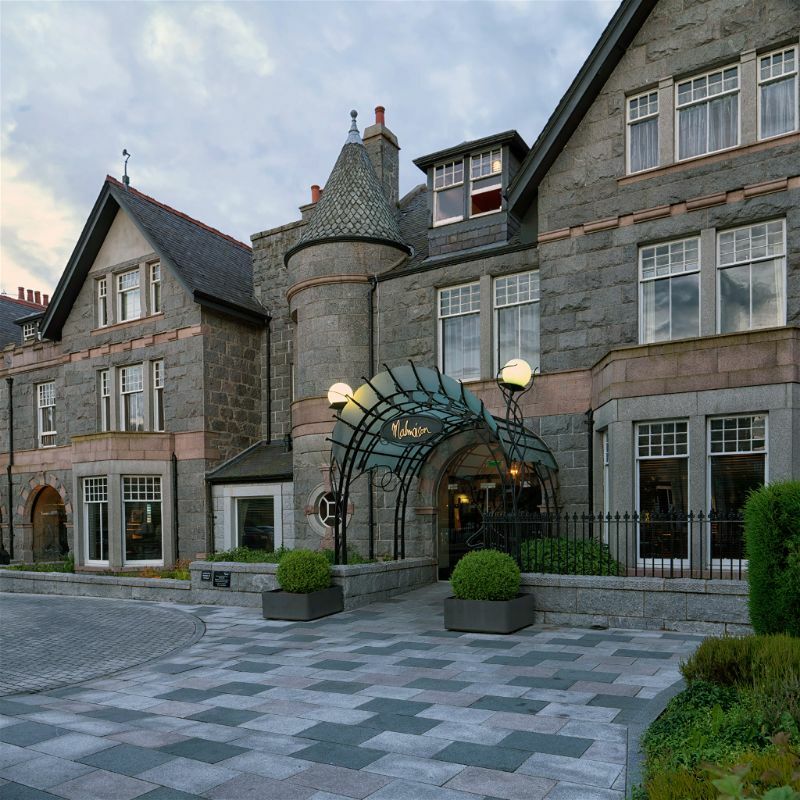 The Scots are renowned for their love of whisky and Malmaison Aberdeen is on hand to offer the greatest of selections. Go on and treat yourself, we won’t tell! The Mal bar offers quality crafted cocktails, beers, gins and spirits to quench your thirst. Enjoy an aperitif before your meal or a little nightcap before slipping into bed for the comfiest of nights sleep. Treat your senses and withdraw into a space of calm serenity. Enjoy a specialist spa treatment and replenish your senses before tucking into a delicious Mal Meal. Whether you fancy a massage, manicure or facial you can rejuvenate your senses at Malmaison Aberdeen. The girls night out deal offers the perfect way to celebrate a birthday, hen party or special occasion in style. 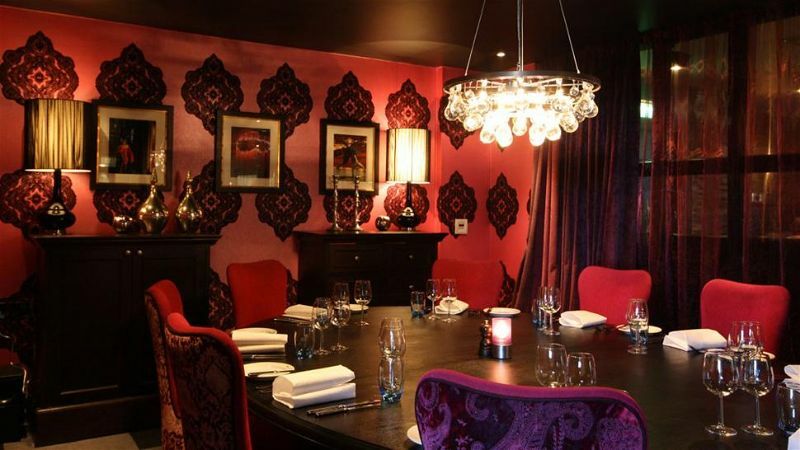 Malmaison Aberdeen features a multitude of room options to cater to every need. With adjoining rooms for larger groups wishing to mingle and larger suites for that extra touch of luxury, there’s something to tickle everyone’s fancy. Why not splash out for that special anniversary and indulge in a king-sized bed, plush surroundings and beautiful furnishings? The Malmaison brand has built a strong repertoire throughout the UK, gaining a multitude of loyal clients most of whom return visit after visit. The feeling of stepping into a Mal hotel is indescribably comfortable yet invigorating, with customer service of the greatest service. At Malmaison they dare to be different, converting buildings with amazing character into the most luxurious of boutique hotels. Enjoy fine dining, spa treatments, gym facilities and more all under one roof to make your city escape or business trip effortless.